Here is the coverage of a story by two different sources, which I decided to merge into one posting given both articles- a journalistic blog posting by David Heuring and a marketing video by Canon- are intrinsically inseparable to a cinematographer's discerning eye to better understand the production process involved in the making of the short film The Human Voice. with the exception of two still photos credited to other source. 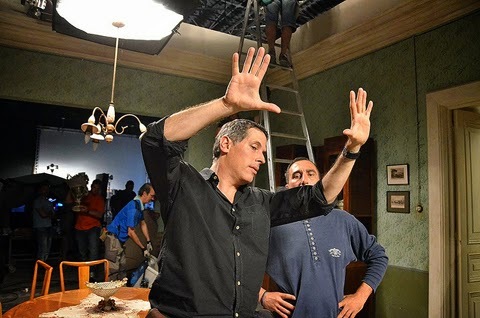 Rodrigo on the set of THE HUMAN VOICE. 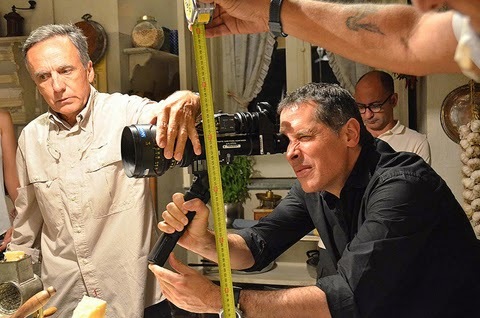 Rodrigo Prieto, ASC, AMC recently finished a unique short film that stars Sophia Loren and was directed by Loren’s son, Edoardo Ponti. The title is The Human Voice, and the script is based on a one-person stage play by Jean Cocteau. 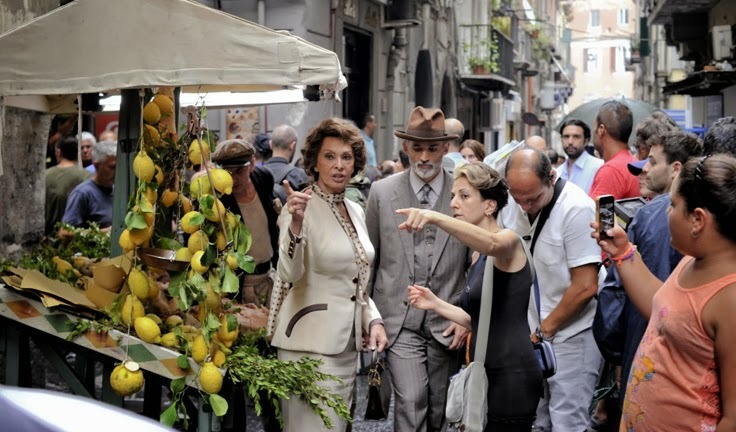 The 25-minute film was filmed over the course of about two weeks, mostly on a soundstage in Rome, with some flashback scenes shot along the coast in Naples. Rodrigo says that says that as a teenager, Loren was struck by another screen version of the story starring Anna Magnani, whose performance helped inspire Loren to eventually become an actress. She’d dreamed of taking on the role ever since. The Human Voice depicts a long, intermittent phone conversation between a woman and her lover, who is leaving her for another woman. At first, she tries to put a brave face on things. But eventually her emotions pour out. The male half of the doomed relationship is never seen by the audience. Rodrigo and first AC Zoran Veselic at work. Changes in the time of day offered Rodrigo a range of lighting opportunities. Ponti had done his previous short on the Canon C300, so he had a relationship with Canon. That led in part to the decision to shoot The Human Voice on a Canon C500 camera. 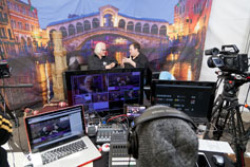 During a conversation with Rodrigo, Canon’s Tim Smith mentioned that the C500, in addition to its ability to capture images in 4K 10-bit files, can shoot 2K files with 12-bit color depth. 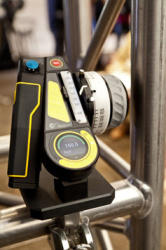 The camera incorporates an onboard Codex S Plus recorder that facilitates either format. The opportunity to work with the legendary actress was intimidating. “It was an incredible privilege, honor and responsibility to photograph an icon of world cinema like Sophia,” he says. “It did scare me a little bit at first. 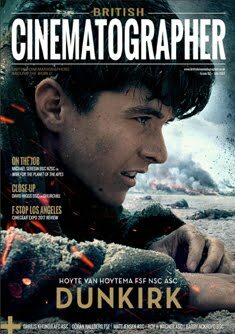 She has been lit by the best photographers and cinematographers in the world. I know that she understands lighting, especially her own — she knows what looks good. I think that feeling of fear was actually positive in the end. I think it helped me find ways to lovingly photograph her while enhancing the dramatic curve of the piece. “Edoardo was instrumental in easing these fears,” says Rodrigo. “He is a very generous director who likes to have a fun atmosphere, which is something I enjoy. I think I run a disciplined set, but I appreciate being able to laugh and joke a bit. Sets are tense enough already, with budgets and schedules causing stress. I think it’s important to feel relaxed and happy while you work. 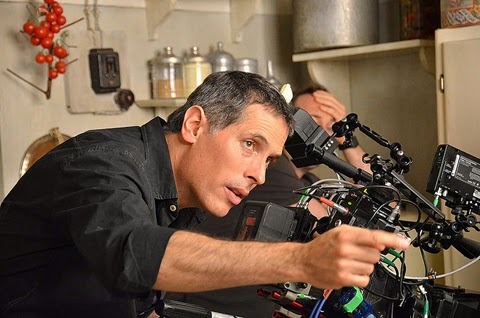 Prior to The Human Voice, Rodrigo shot two completely dissimilar projects, but he reprised the “mostly film-some digital” approach he used on Argo, which of course won Best Picture and two other Oscars this past February. For The Homesman, he shot Super 35 film format for 85 or 90% of the film, but used the Sony F55 in low light situations, including some scenes where he shot with just an oil lamps and candles for illumination. On The Wolf of Wall Street for Martin Scorsese, he shot with Hawk anamorphic lenses and some scenes with spherical Master Prime lenses — for the most part on film and sometimes on Alexa for low light and visual effects. For the time being, Rodrigo is shooting commercials and enjoying some time close to home. A conversation between three talented filmmakers, as director Edoardo Ponti, Cinematographer Rodrigo Prieto, ASC, AMC, and First AC Zoran Veselic discuss how they configured a Cinema EOS C500 PL camera to shoot the intimate short film, Human Voice. 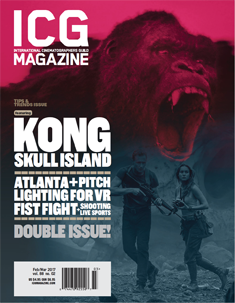 For more detailed technical information about The Human Voice, check out the Film & Digital Times coverage by Jon Fauer, ASC. GoPro Mount Kits - GoPro Rigging - Monitor Mount - 5/8" GAGS and Rods - Clamps - Mini-Rigging System - Action Camera Rigging. Click image to download Special Report. Despite what some call an oversaturated market, these freelance drone pilots say they’re making more than $100,000 a year. - Click the image above to read the article. - By Sally French, Social Media Editor & Drone Reporter of Market Watch. DONATE TO MEDECINS SANS FRONTIERES. HELP TO SAVE LIVES. CHOOSE FILM. SHOOT ON FILM. 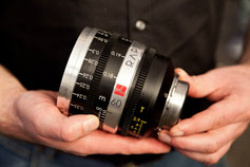 35MM & 16MM Format Choices for Your Next Independent Feature Film, Documentary or TV Spot Production. Choose the Most Desiderable Format in Motion Picture Image Acquistion. In this episode of 24 pictures a second, the team at Framework Productions explore the advantages of Arri Skypanel lights. AN IN DEPTH LOOK AT THE ARRI SKYPANEL S-60C. - ABELCINE. The ARRI SkyPanel is an LED soft light that is packed with features. The SkyPanel comes in two different configurations and three sizes. In this video we will have a closer look at the S-60C model. C-model SkyPanels have adjustable color temperatures from 2,800K – 10,000K. In addition, the units have what ARRI describes as Vibrant Color Selection. This means that color hue and saturation can be adjusted. 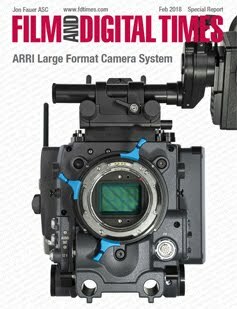 ARRI Large Format Camera System. 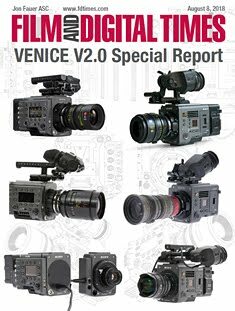 This is a stand alone, 64 reprint of the ARRI LF Special Report from FDTimes, February 2018 Issue 86. 9MB PDF here. 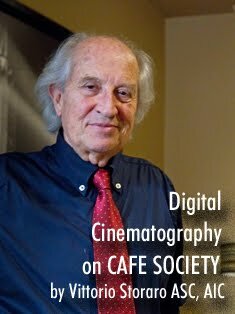 MY EXPERIENCES ON WOODY ALLEN'S "CAFE SOCIETY" BY VITTORIO STORARO ASC, AIC. Band Pro One World Open House 2017 featuring vendors and services under a Venetian Carnival setting. Oscar winner DoP Claudio Miranda ASC was the guest of honor for his ongoing contributions to the art of cinematography. 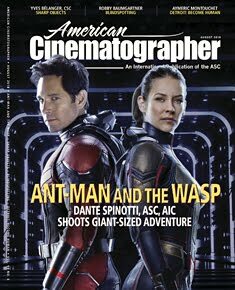 The American Society of Cinematographers is a non-profit association dedicated to advancing the art of filmmaking. 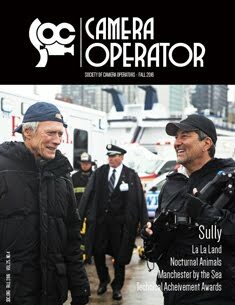 Since its charter in 1919, the ASC has been committed to educating aspiring filmmakers and others about the art and craft of cinematography; it accomplishes this by publishing the internationally renowned magazine American Cinematographer and the venerable American Cinematographer Manual, through seminars at schools and industry events, and via one-on-one mentoring. ASC members volunteer their time for such activities. 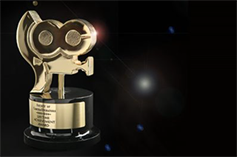 The International Cinematographers Guild represents the most talented camera professionals in the world. The technicians and artisans in our union are the creators of the visual images on the big screen, the television screen and - as we move into the 21st century - our computer screen. That's why we're so excited about offering this site to our members, everyone in our industry and to people everywhere who want to know more about what we do. 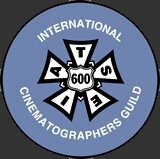 International Cinematographers Guild members - Directors of Photography, Camera Operators and Assistants, Computer Graphics Specialists, Visual Effects Supervisors, Still Photographers and more - are part of the International Alliance of Theatrical Stage Employees. 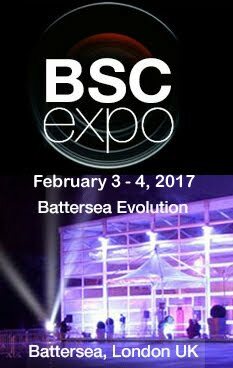 The British Society of Cinematographers is an educational, social and professional organisation. Since its formation in 1949 its prime objective has been to promote and encourage the highest standards in the art and craft of cinematography. 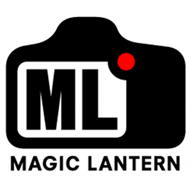 Our membership, which is by invitation only, comprises of some of the most talented Directors of Photography and Camera Operators in the United Kingdom. It also encompasses many distinguished friends and patrons from the film and television industry. 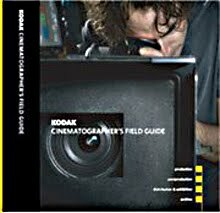 IMAGO is the European Federation of Cinematographers, a collaborative global umbrella for the world´s Cinematographers Societies. SHOOTONLINE provides a full range of creative and production news about the ever-changing landscape of advertising and TV spot production making. What is ACES? 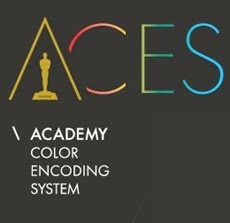 The Academy Color Encoding System (ACES) is becoming the industry standard for managing color throughout the life cycle of a motion picture or television production. From image capture through editing, VFX, mastering, public presentation, archiving and future remastering, ACES insures a consistent color experience that preserves the filmmaker’s creative vision. Follow Filmcast's board Cinematography, Fashion & People on Pinterest. example, daylight to artificial light). Australian actor Cate Blanchett is to be President of the Jury of the 71st edition of the Festival de Cannes which will be taking place in May 2018. Cate Blanchett follows Pedro Almodóvar, Jury President of the 70th edition, whose jury awarded the Palme d’or to The Square by Swedish director Ruben Östlund. "I am humbled by the privilege and responsibility of presiding over this year's jury,” she continued. “This festival plays a pivotal role in bringing the world together to celebrate story; that strange and vital endeavour that all peoples share, understand and crave." The 90th Oscars®, hosted by Jimmy Kimmel, will be held on Sunday, March 4, 2018, at the Dolby Theatre® at Hollywood & Highland Center® in Hollywood, and will be televised live on the ABC Television Network at 6:30 p.m. ET/3:30 p.m. PT. The Oscars also will be televised live in more than 225 countries and territories worldwide. 18 February 2018. 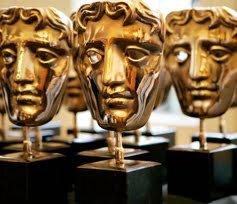 Royal Albert Hall, London, BAFTAs honor the best national and foreign films of 2017. 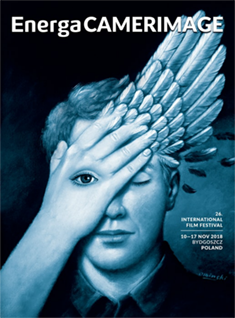 The International Film Festival of the Art of Cinematography. 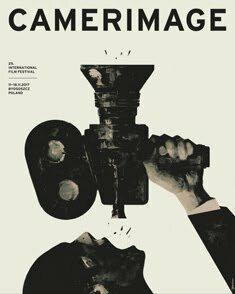 CAMERIMAGE is the greatest and most recognized festival dedicated to the art of cinematography and its creators - cinematographers. 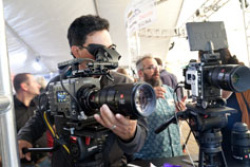 The Society of Camera Operators Lifetime Achievement Awards is held on Saturday February 3, 2018 at the Loews Hollywood Hotel, Hollywood, California. 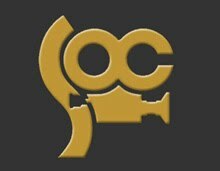 The Academy of Motion Picture Arts and Sciences announced today that 10 scientific and technical achievements represented by 34 individual award recipients, as well as one organization, will be honored at its annual Scientific and Technical Awards Presentation on Saturday, February 10, at the Beverly Wilshire in Beverly Hills. 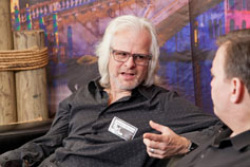 In addition, visual effects technologist Jonathan Erland will receive the Gordon E. Sawyer Award (an Oscar® statuette) for technological contributions that have brought credit to the industry. Unlike other Academy Awards to be presented this year, achievements receiving Scientific and Technical Awards need not have been developed and introduced during 2017. Rather, the achievements must demonstrate a proven record of contributing significant value to the process of making motion pictures. 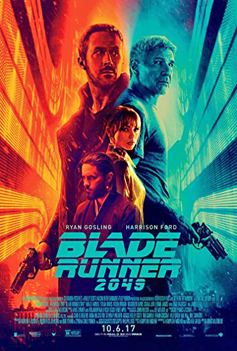 To Jason Smith and Jeff White for the original design, and to Rachel Rose and Mike Jutan for the architecture and engineering, of the BlockParty procedural rigging system at Industrial Light & Magic. BlockParty streamlines the rigging process through a comprehensive connection framework, a novel graphical user interface, and volumetric rig transfer, which has enabled ILM to build richly detailed and unique creatures while greatly improving artist productivity. 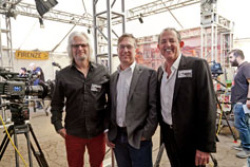 To Joe Mancewicz, Matt Derksen and Hans Rijpkema for the design, architecture and implementation of the Rhythm & Hues Construction Kit rigging system. This toolset provides a novel approach to character rigging that features topological independence, continuously editable rigs and deformation workflows with shape-preserving surface relaxation, enabling fifteen years of improvements to production efficiency and animation quality. To Alex Powell for the design and engineering, to Jason Reisig for the interaction design, and to Martin Watt and Alex Wells for the high-performance execution engine of the Premo character animation system at DreamWorks Animation. Premo’s speed and simplicity enable animators to pose full-resolution characters in representative shot context, significantly increasing their productivity. To Rob Jensen for the foundational design and continued development, to Thomas Hahn for the animation toolset, and to George ElKoura, Adam Woodbury and Dirk Van Gelder for the high-performance execution engine of the Presto Animation System at Pixar Animation Studios. Presto allows artists to work interactively in scene context with full-resolution geometric models and sophisticated rig controls, and has significantly increased the productivity of character animators at Pixar. To John Coyle, Brad Hurndell, Vikas Sathaye and Shane Buckham for the concept, design, engineering and implementation of the Shotover K1 Camera System. 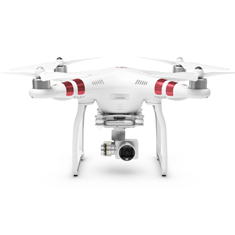 This innovative six-axis stabilized aerial camera mount, with its enhanced ability to frame shots while looking straight down, enables greater creative freedom while allowing pilots to fly more effectively and safely. 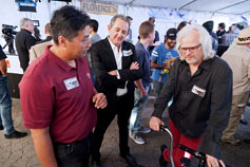 To Jeff Lait, Mark Tucker, Cristin Barghiel and John Lynch for their contributions to the design and architecture of the Houdini visual effects and animation system. To Bill Spitzak and Jonathan Egstad for the visionary design, development and stewardship of the Nuke compositing system. Built for production at Digital Domain, Nuke has become a ubiquitous and flexible tool used across the motion picture industry, enabling novel and sophisticated workflows at an unprecedented scale. To Abigail Brady, Jon Wadelton and Jerry Huxtable for their significant contributions to the architecture and extensibility of the Nuke compositing system. Expanded as a commercial product at The Foundry, Nuke is a comprehensive, versatile and stable system that has established itself as the backbone of compositing and image processing pipelines across the motion picture industry. 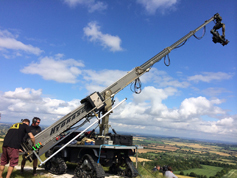 To Leonard Chapman for the overall concept, design and development, to Stanislav Gorbatov for the electronic system design, and to David Gasparian and Souhail Issa for the mechanical design and integration of the Hydrascope telescoping camera crane systems. 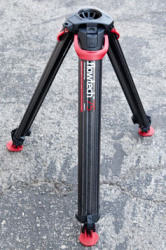 With its fully waterproof construction, the Hydrascope has greatly advanced crane technology and versatility by enabling precise long-travel multi-axis camera movement in, out of and through fresh or salt water. To Mark Elendt and Side Effects Software for the creation and development of the Houdini visual effects and animation system. 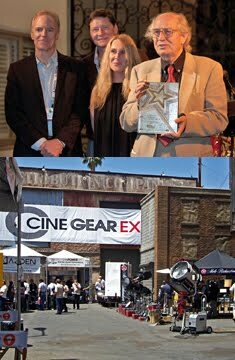 Presented to an individual in the motion picture industry whose technological contributions have brought credit to the industry. 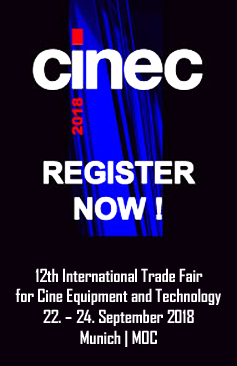 Cine Gear Expo 2017 is the premier annual event for professionals engaged in the technology, entertainment and media industry. 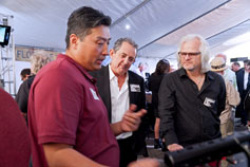 The show lasts four days in Los Angeles this June in Hollywood, California. White Ink The Movie. True love always brings you a second chance, whether you believe you deserve it or not. A dancing Claudia Cardinale is the image representing the official poster of the 70th Festival de Cannes running from 17th to 28th of May. ‘I am honoured and proud to be flying the flag for the 70th Festival de Cannes,’ says Claudia Cardinale, and delighted with this choice of photo. With Monica Bellucci as Mistress of Ceremonies and Pedro Almodóvar as the President of the Jury, the Festival de Cannes will kick off on Wednesday May 17th.